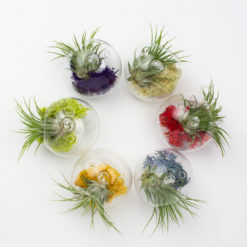 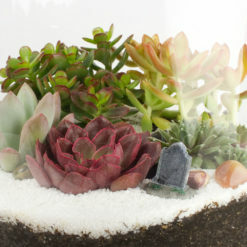 Shop for DIY terrarium kits that contain drought-resistant succulents and tillandsia air plants. 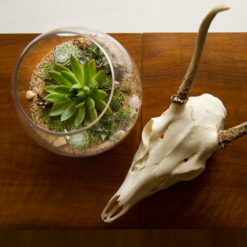 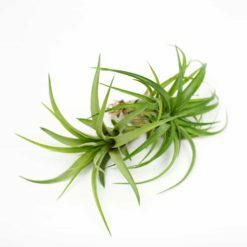 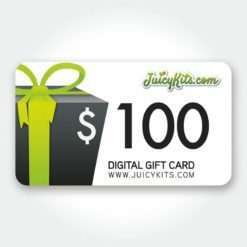 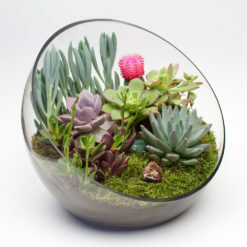 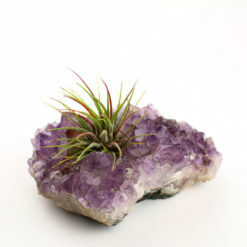 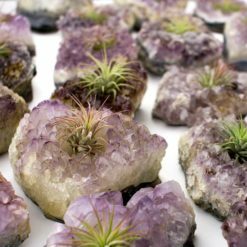 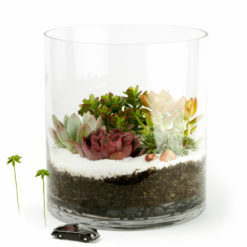 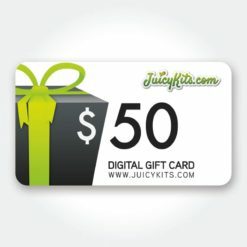 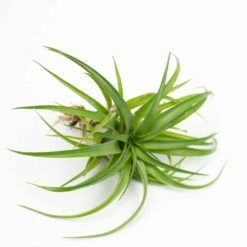 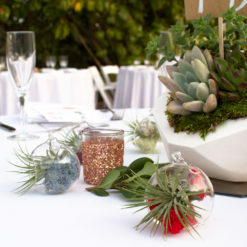 Juicykits.com is the best place to shop for DIY terrarium kits that contain drought-resistant succulents and tillandsia air plants. 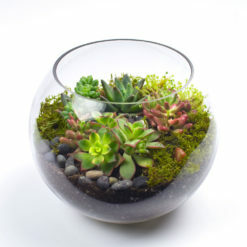 Our terrariums make unique homemade gifts and part of each purchase is donated to charity: water to help bring clean drinking water to people in need. 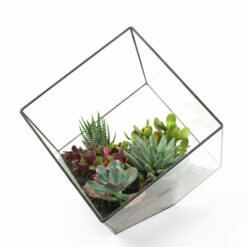 Our do-it-yourself terrarium projects are very quick to make because we’ve included easy how-to instructions and all the terrarium materials. 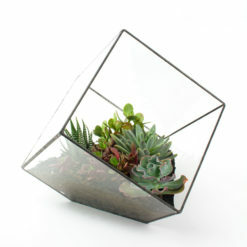 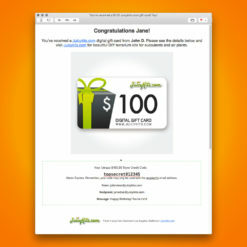 To receive discounts, news, and juicy terrarium tips! 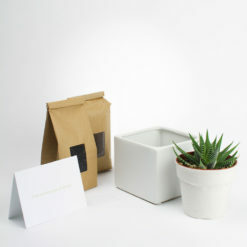 You’ll also get a coupon code for 10% off your first order!